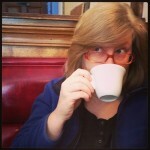 Have You Been to Wine Art & Liquor Yet? Wine Art & Liquor opened up on Astoria Blvd in early 2017 – they pair art with wine tastings, and offer free delivery. 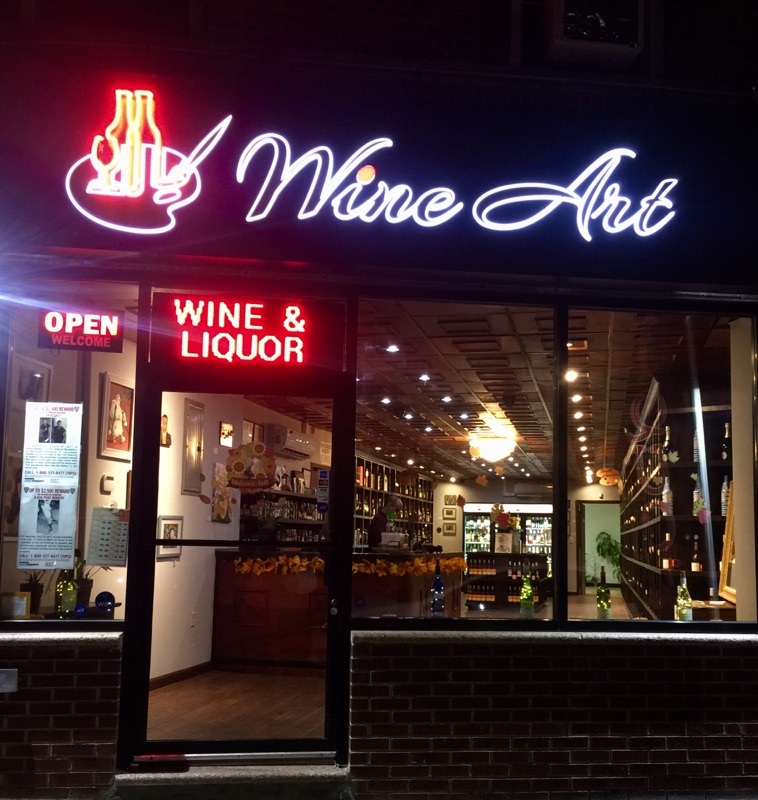 Recently we got an email asking us about Wine Art & Liquor, which opened up earlier in 2017 in the space that used to be occupied by Simply Fit, 37-16 Astoria Blvd South (Simply Fit opened in a larger space just up the street at 37-40 Astoria Blvd South). And while they sell wine and spirits, they also showcase the work of local artists, thanks to the owners’ appreciation for the Astoria creative community. This family run business sells wine and spirits from around the world—including the current trend of wine in cans—and does tastings on Thursdays, Fridays, and/or Saturdays, when they can, from 5-8pm. Tastings are often announced on their Facebook page. And if there is a wine they offer that you like, they can deliver it to you for free. Yes, you heard that right—free wine delivery. Their Facebook page is also a good place to catch sales and deals. They are open everyday until midnight except Sundays. One interesting twist on the presentation of art on the walls is that they often do tastings that are paired with the art. Recently they paired four works by Peruvian artist Ricardo Chancafe Prado with four different wines. We really love this approach. They are repeating this kind of event on Friday, October 20 from 6-9pm—wine and spirits will be paired with works by local artist Allison Ruiz. And dog owners—your pet is welcome at Wine Art & Liquor! So stop on in this week, maybe for a tasting, or just something to pick up before you get home from your commute (especially starting October 23, when two train stations on the N/W line close for months—why not treat yourself?). For folks especially in the Astoria Blvd area, this is very convenient for you! A belated welcome the neighborhood, Wine Art & Liquor!